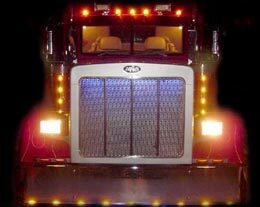 Did your truck stall on the side of the road in or around the El Paso area? 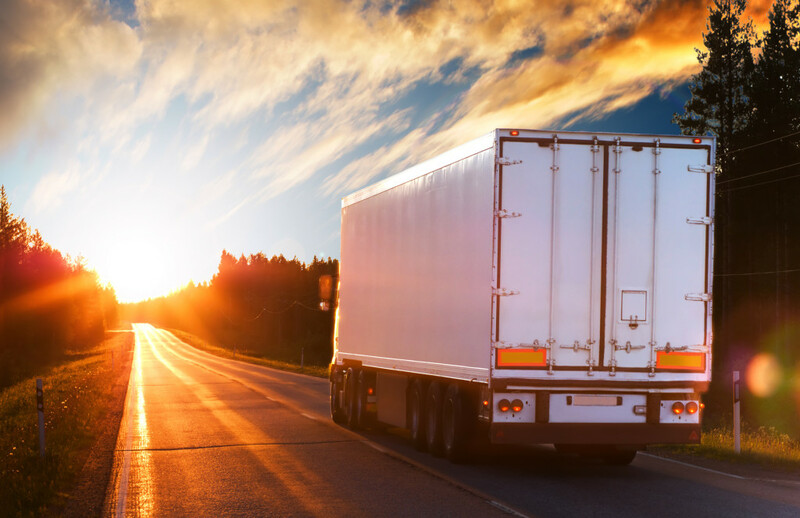 Do you need fast and efficient truck roadside service so you can achieve on-time delivery of your freight? A2Z Diesel Services has got you covered! We offer the most comprehensive mobile 24-hour roadside repair service in the area. As opposed to other trucks that have only the bare minimum roadside service equipment, our trucks are fully equipped and computerized in order to diagnose and repair the problems on the spot. We understand that time is money and when your truck is broken down, time is ticking so we will come to your rescue as quickly as possible. Our diesel truck repair and tire repair services are fast and efficient and our customer service is second to none. Our mobile diesel mechanics can handle your emergency repair on the spot 24 hours a day, 7 days a week so you get back on the road. Did you have a blowout on the road? Dependable and courteous mobile tire repair is just a phone call away with A2Z Diesel Services. We can repair your tires or provide new ones depending on your needs. If you need top-notch truck and trailer emergency repairs, we are there where and when you need us!